So this is the last day of all things dinosaur party related, I promise. 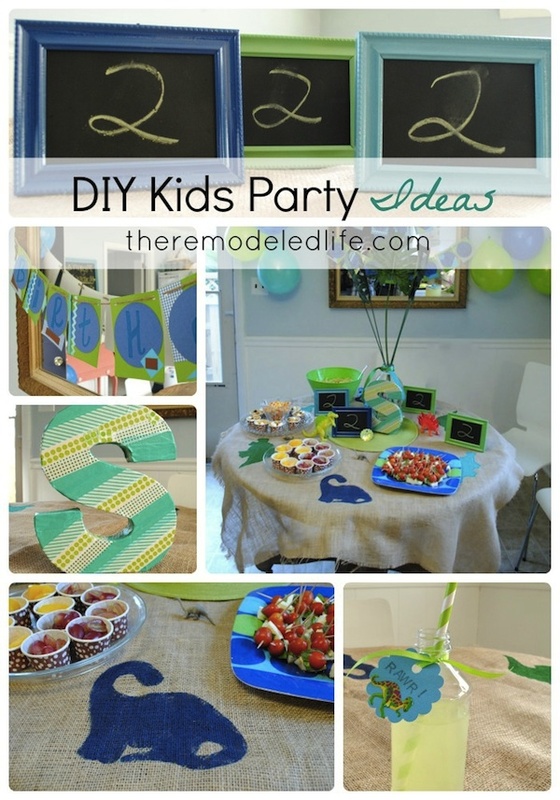 I have a few more diy party details to share. You really can do so much with a small budget when you are doing it all yourself and doing it yourself adds meaning and that personal touch that makes a gathering like this special. It just takes a little bit of time an planning. All of the things I did I started weeks in advance and just slowly worked on projects here and there. These projects are super easy and I either used supplies I already hand on hand or bought at the dollar store or the Target dollar section (one of my favorite spots to grab a good deal). So here we go! 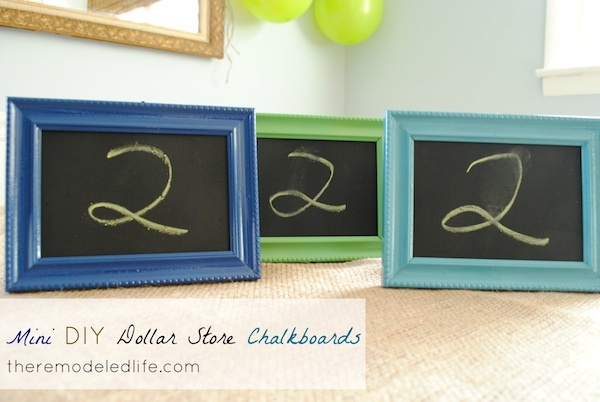 First easy project are these mini chalkboards. 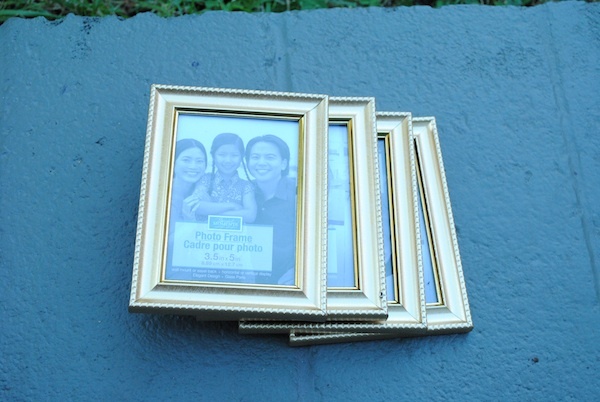 I started with dollar store picture frames, separated out the frames and glass and primed both pieces first. 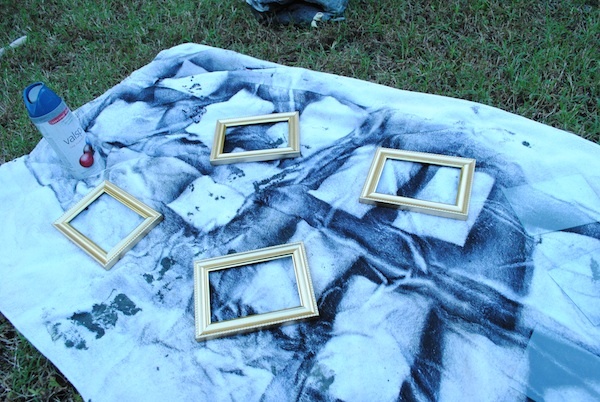 After they were primed the frames received a couple of coats of spray paint and the glass received a couple of coats of chalkboard spray paint. That was it, simple, easy and cheap. I used spray paint that I already had on hand (I may be a little bit of a spray paint hoarder I have realized). 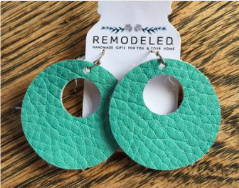 These could be cute for any occasion and any color. 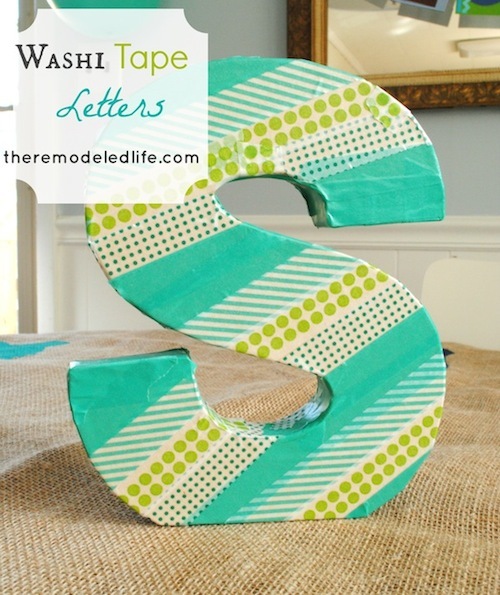 Next up is a little washi tape letter. I found a cardboard letter in the Target dollar section a few months back. You can get these at a lot of different craft stores as well. Then I simply covered it using my washi tape (from Target). 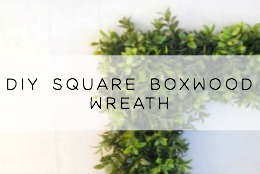 Washi tape is all the rage right now and it really is easy to use to create something fun. You can see with my letter that I didn't take a lot of time making it perfect. It's just haphazardly put on but I kind of liked it that way. 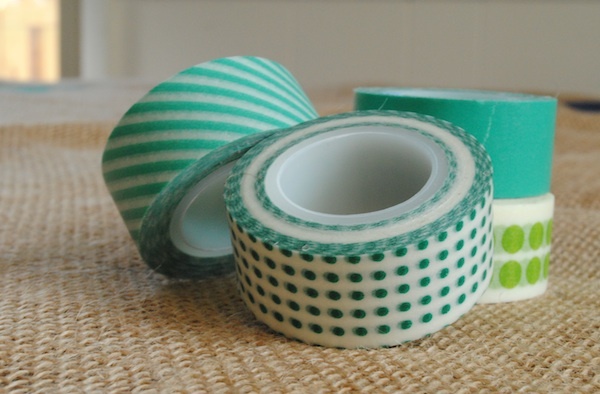 You can washi tape a lot of different things and it comes in all sorts of colors and patterns. 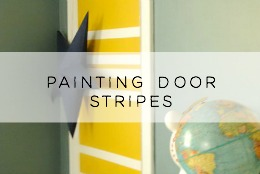 Here's a project I did a while back using washi tape. Love this stuff. 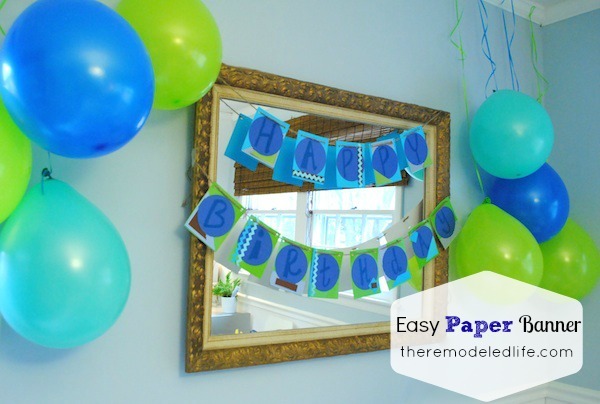 Another easy project is creating a paper banner. I just dove into my stash of paper and scrap paper embellishments to make a little banner. I then wrote my letters with a marker - You could use a stencil, use vinyl letters - whatever you heart desires. My time was limited so free hand writing is what I went with. 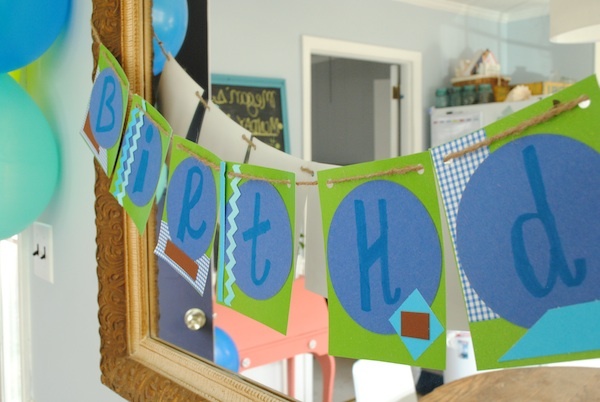 Use a hole punch and a little twine and your banner is good to go. 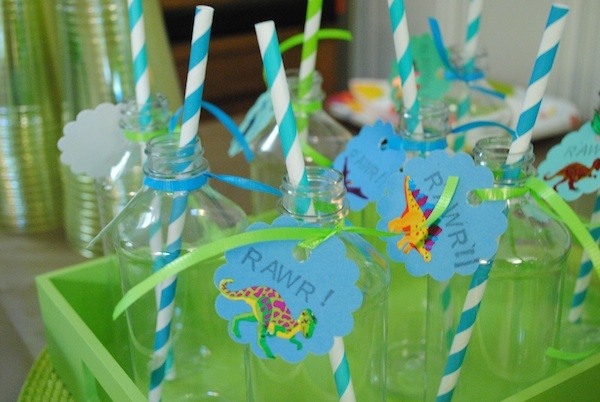 Final easy project are the drink labels I made for the little plastic milk bottles. 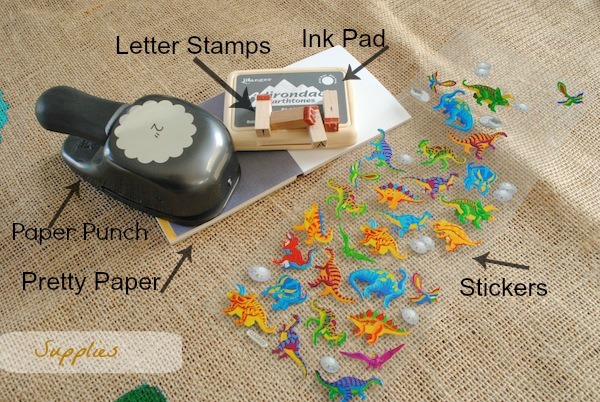 For this project I used my paper punch that I recently bought on sale for $6 at AC Moore, pretty paper, some letter stamps and dollar store stickers. 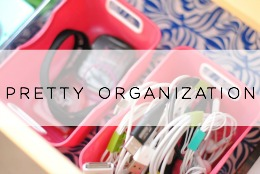 Really easy and really cute. This was a quick project and I love how they all looked together when it was all finished. Once again, you could do so many variations of this with any theme you can dream of. I had fun sharing all of our party details with you. Next week we move on and I have more to share on what's happening outdoors, the status of our backyard shed and another craft project so come back to check it all out! 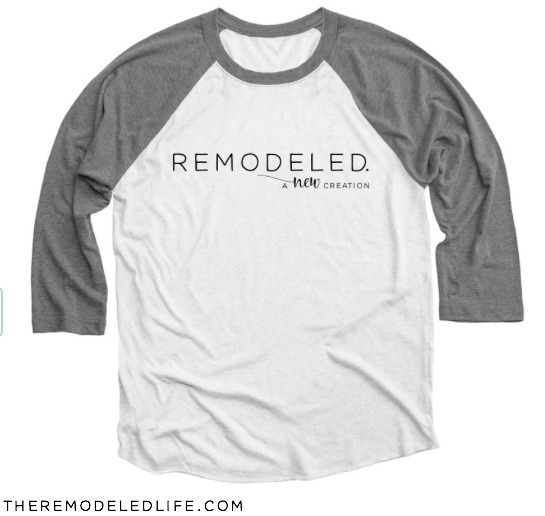 I'm off to a retreat this weekend with the ladies from our church! Hope everyone has a fantastic weekend!! 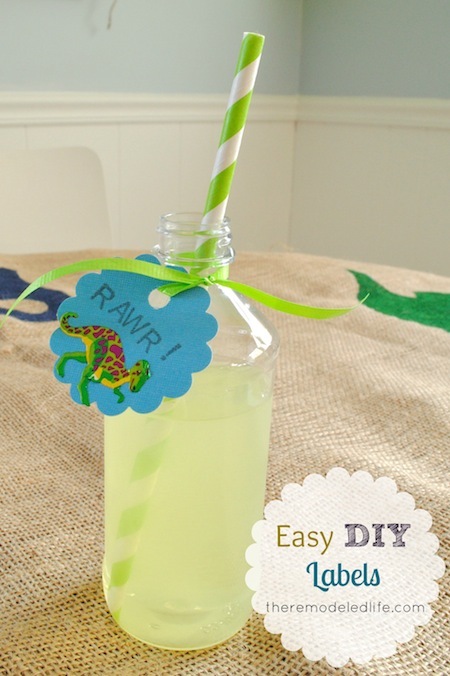 PS - Here is the original dinosaur party post and my post on how to make a painted burlap table cloth. it turned out super cute! where did you get your straws? i got some awhile ago and they start to disintegrate almost immediately. argh. I have bought them from Target before and they were not that sturdy. These were much higher quality and seemed to stay stronger longer but did eventually get soft. Hope that helps! 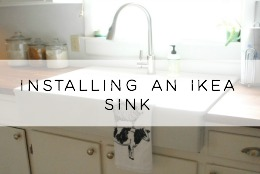 Loving all your DIY projects! 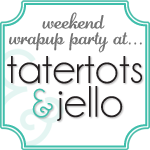 Stopping by from the GFC blog hop!